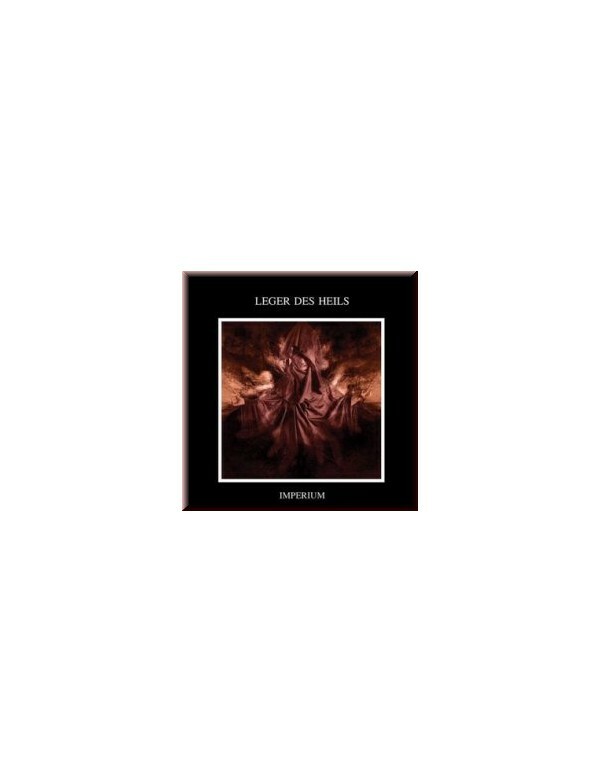 Five years after their latest opus Leger des Heils return with their new album „Imperium“, their most intense and personal work to date. 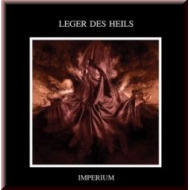 “Imperium” contains ten songs of ritual poetry, fragility and enlightenment, which cast a glimpse in to the spiritual life of Leger des Heils. It’s an album of hymnal music, designated to the guardian of light. The artwork created by Laetitia Mantis, high priestess of magical art, is woven into the concept as a perfect visual supplement to the music while the album was mastered by Michael Powers (Area Bombardment).